Realizing the potential of data-driven drug discovery & development is time and resource intensive. Success requires connecting, combining and using data from disparate sources and enabling the right context for data. Thousands of researchers and other pharma R&D professionals working in drug discovery and development rely on our solutions. 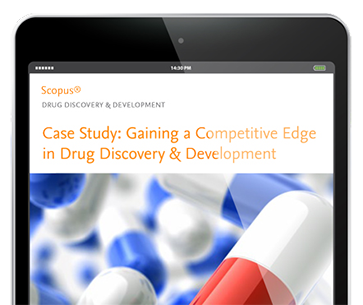 Using Elsevier’s solutions, Reset Therapeutics’ medicinal chemistry team quickly accessed information that saved the company time and resources, helping them to move faster in the race against other drug developers. 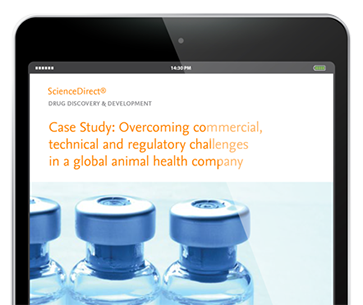 A Senior Executive Director at a global animal health company and his team rely on ScienceDirect to help them determine the commercial and technical feasibility of a new drug. Real Stories. Real Science. Real Time. 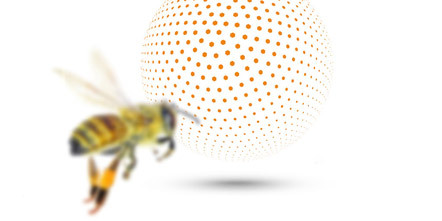 Visit the Hive to explore how biotech and pharma start-ups are using Elsevier R&D solutions to solve for early-stage drug discovery and development. We are a global leader in scientific data and analytics, offering deep experience in helping pharmaceutical companies extract value from unstructured data to drive successful drug discovery and development.